Located between the Post Office and the hospital, just off the main thoroughfare of Sudley Road. Free parking right out front. As a part of the Greater Manassas area, we care about improving the lives of children and adults in our community. A healthy confident smile is like a window to your heart. Whether your are missing one tooth, or an entire arch, we can get you back to eating solidly again. Reshape your teeth, close spaces, restore worn or short teeth or alter the length of your teeth. 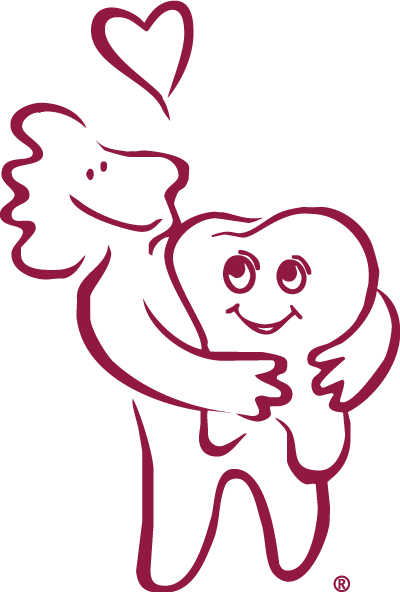 I had gone to one Dentist for 35 years and then I found Dr. Sours after a friend had recommended her to me. What a breath of fresh air! Her and her staff are so professional. My teeth and gums have never been in better shape. I would and have recommended Dr. Sours to my friends and family for excellent Dentistry. Everyone in the office is very friendly and professional. You made me feel like you really care about my dental health. This is the only time in my life I have ever enjoyed going to the dentist and I'm in my 60s. The staff is wonderful and Dr. Sours is Dr. Sweet. Advantages include time efficiency through bypassing chemical processing and the ability to digitally transfer and enhance images. Also, less radiation can be used to produce an image of similar contrast to conventional radiography. Instead of X-ray film, digital radiography uses a digital image capture device.